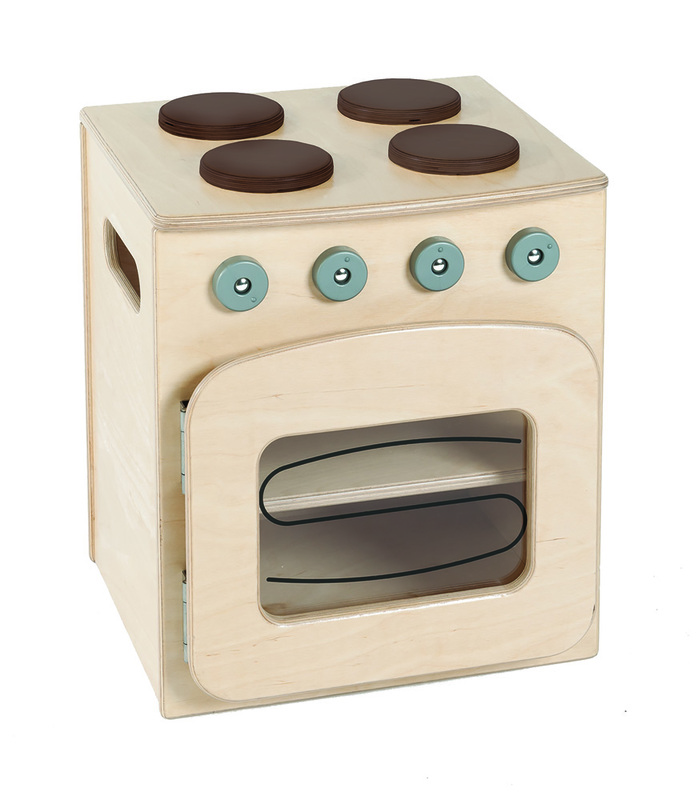 The toddler play oven has an oven with printed door details, a hob and rotating dials. 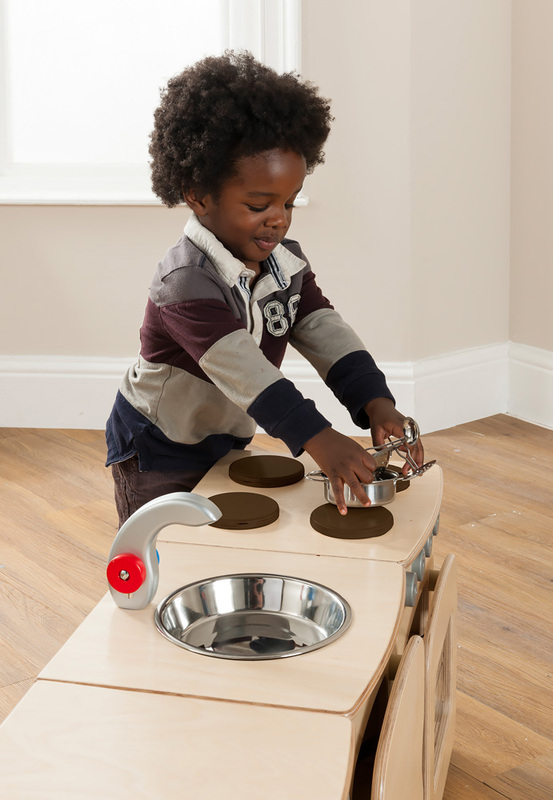 It is designed to be the perfect size for preschool and early learning environments with a worktop height of 400mm. 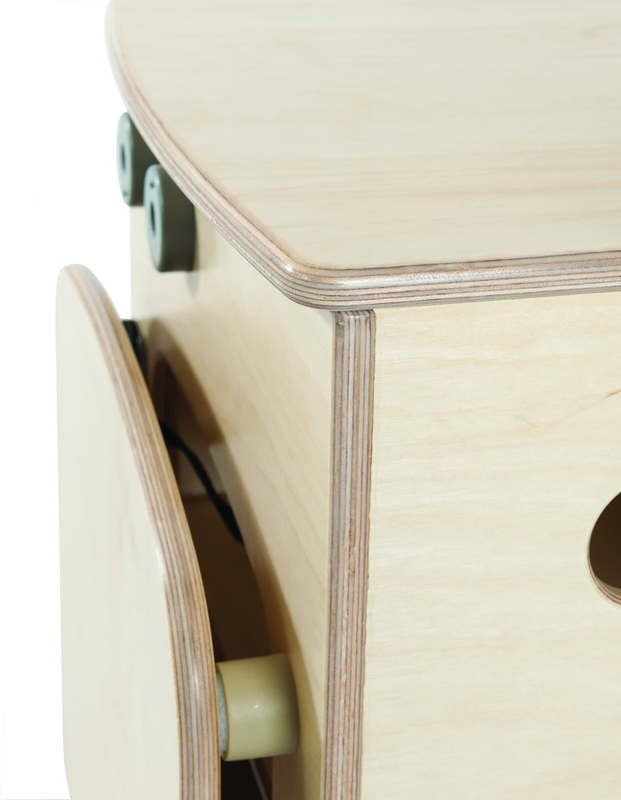 Manufactured sustainably in the UK using real, high quality birch plywood and sealed with a water based, child safe lacquer. This sturdy unit features heavy duty anti-finger trap hinges and rounded edges to create a safe learning environment as well as rotating plastic dials and convenient carry handles for easy storage and transportation. 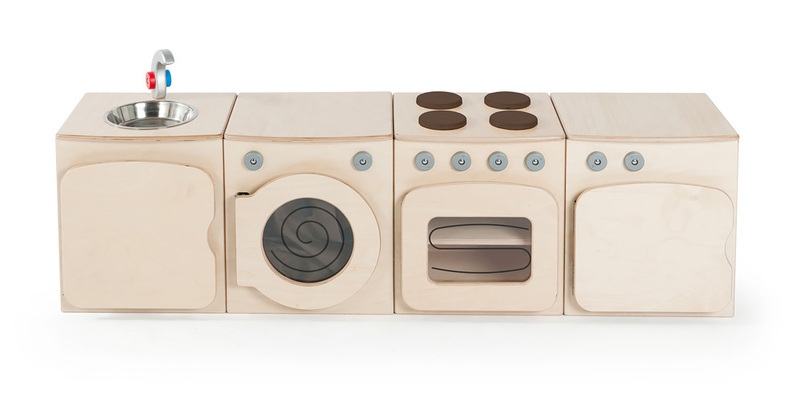 The toddler play units are ideal products to create a group role play area in a school or nursery home corner. 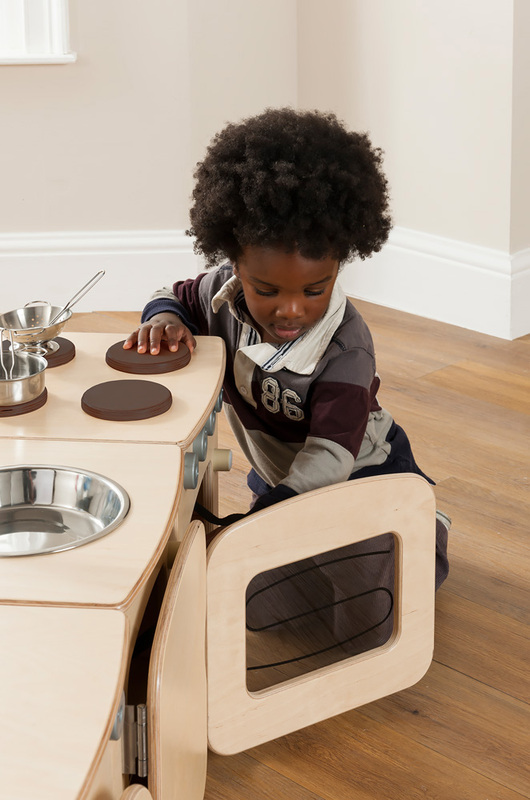 All of the toddler kitchen units and market stall are delivered fully assembled with a 5 year guarantee. Please note: the toys and plastic kitchen utensils featured in the product images are not included with any of the toddler play units. For more information please Contact Us or call us on 01733 511121.